Highlights of our new programs, a recap of Rah! Rah! 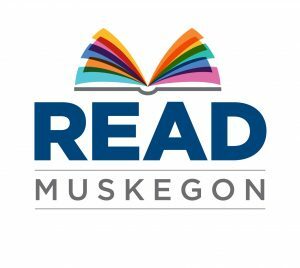 Read Muskegon, an introduction to our new VISTA volunteer, and more are covered in this first edition of our e-newsletter. Click here to read the full edition and make sure to subscribe so you don’t miss the latest news.